We are now looking for a tech geek who will grow with our well renowned engineering department as a Senior Engineering Manager - Python/Scala (f/m/d). Join our inquisitive team in the center of Berlin, and start to reinvent food delivery. Participate in code reviews and application debugging and diagnosis. Excellent knowledge and Hands-on programming experience in developing in Python and/or Scala applications. A completed technical degree in Computer Science or any related fields. Experience working with relational databases and NoSQL Technologies and interest in Elasticsearch and Google Cloud and Microservices architectures. Development and co-ownership of applications used by over 100.000 daily users. Curiosity, creative outside-the-box problem solving abilities and an eye for detail. Develop your skills with your educational budget for conferences and external trainings. Exchange ideas and meet fellow developers at regular meetups and in our active guilds. Get to know your colleagues during company parties, hackathons, cultural and sports events. 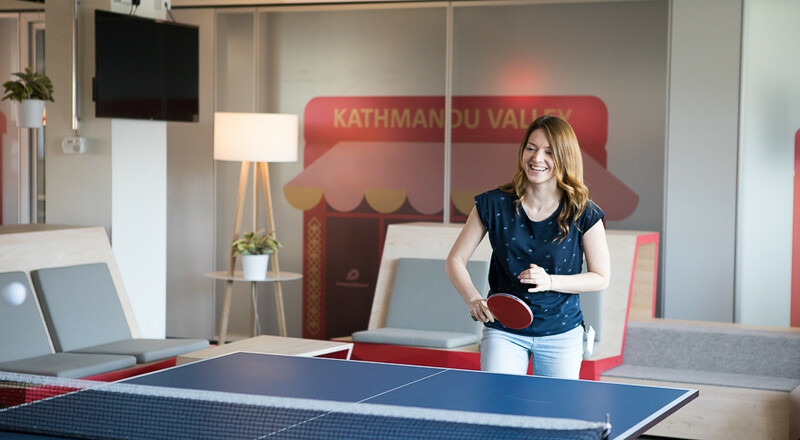 English is our working language, and our colleagues at Delivery Hero come from every corner of the globe, working in diverse, cross-cultural teams. Save responsibly with our corporate pension scheme. Enjoy fresh fruits, cereals, beverages, tea and coffee in our lounges. Take a break with Kicker or table tennis. Take a timeout in our nap room. Learn German with free classes, access our e-learning platform and participate in our inhouse trainings. Enjoy massages or get your hair cut in the office. Are you the missing ingredient? Send us your CV! Delivery Hero is building the next generation online food-delivery platform. We are truly international with engineering teams in 13 countries and 80+ nationalities in our Berlin office alone. Delivery Hero Tech has played an instrumental role in the phenomenal growth of our platform. Our tech teams leverage a diverse stack to create cutting-edge solutions which cover the full customer experience -starting with an online search for food and ending with a delicious meal arriving at your doorstep. 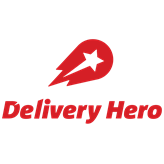 Want to get notified about new jobs at Delivery Hero SE?